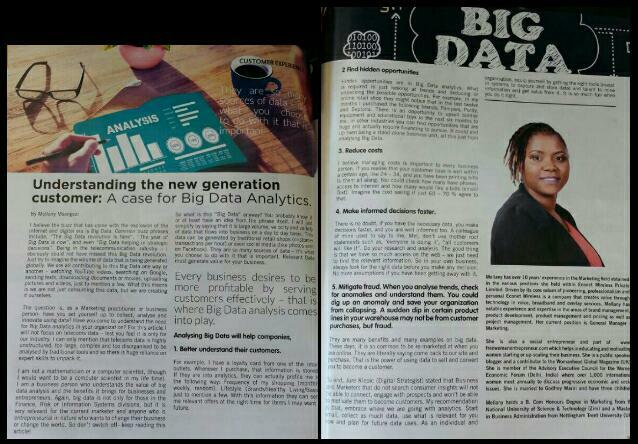 I never thought I would be in the space of being a writer, but I am going strong in contributing to magazines. I always wished it, but had to change my thinking pattern to achieve it. I guess we all have these wild thoughts about things we can or we cannot do. It’s good to always remember to tell yourself, you can achieve. This is because whatever you put your belief in, there are chances that you will start working towards achieving it. Sometimes, like me, it is unconscious, but on certain key goals, I do sit to plan my strategy. What aspirations do you have right now? Is it cooking, baking, driving, flying, dancing, writing a book, starting a business? Do you know you could achieve that aspiration in the next two weeks, or 6 months or a year from now? Believe you can. I needed to hear this today. Let me get to setting my intentions. Thank you.